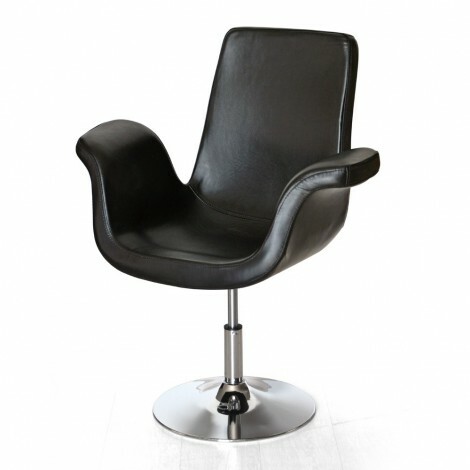 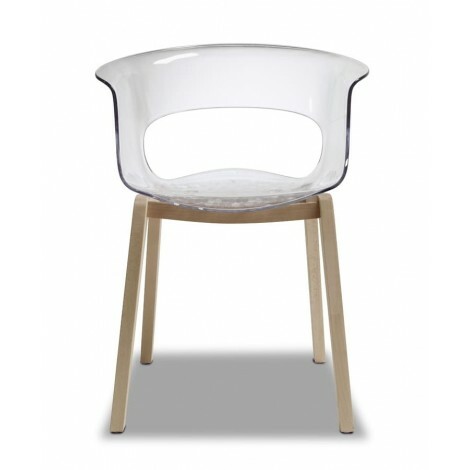 Chair Viva, upholstered with leatherette and visible seams to enhance the charm. 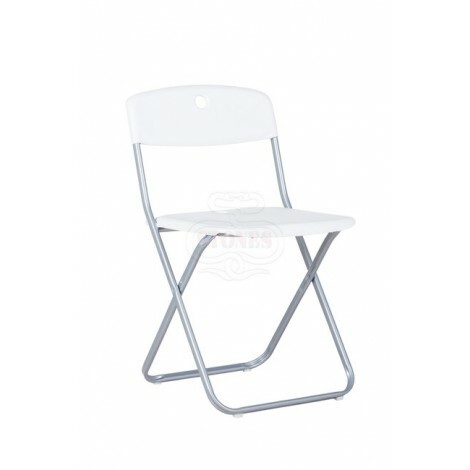 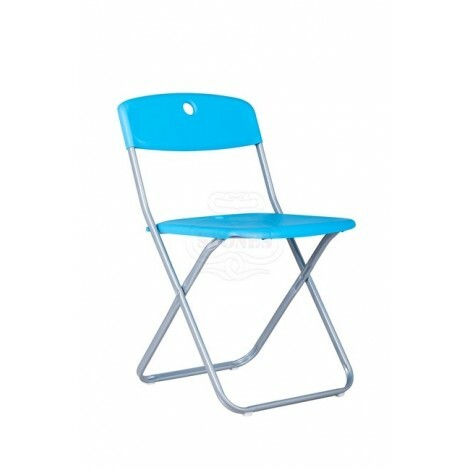 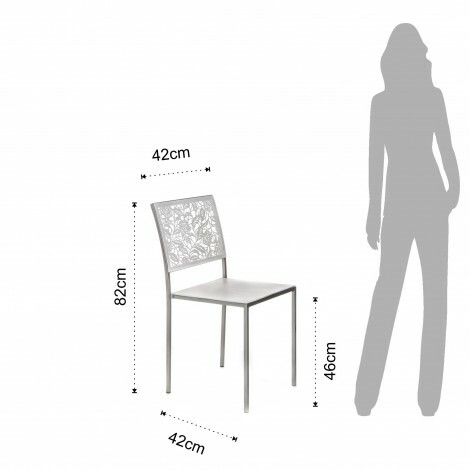 Incredible line and design, the chair is imposed among the most sold thanks to the accuracy of the details and the unusual and elegant parade structure. 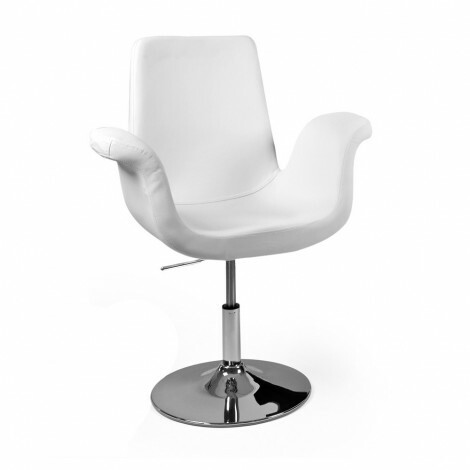 This session we propose to those who have to furnish with style and class. 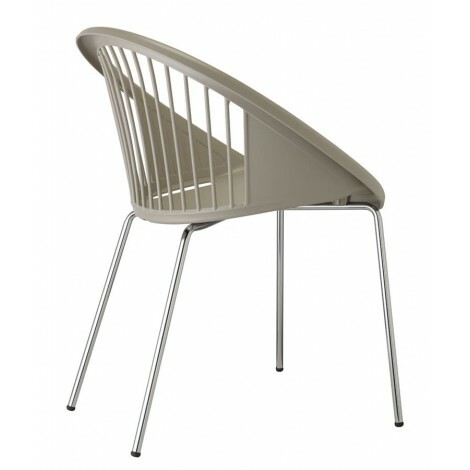 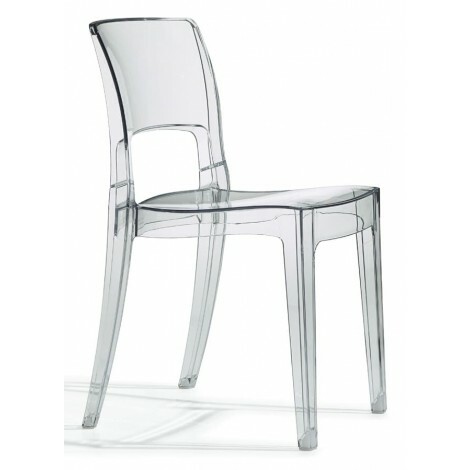 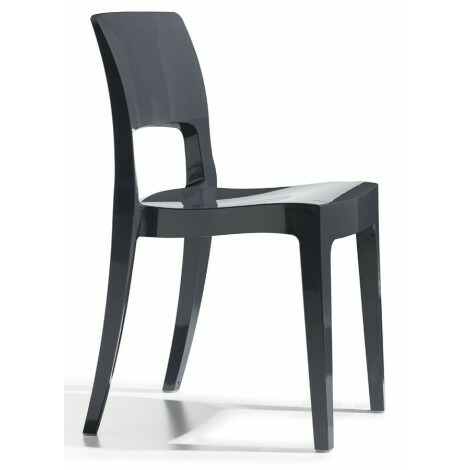 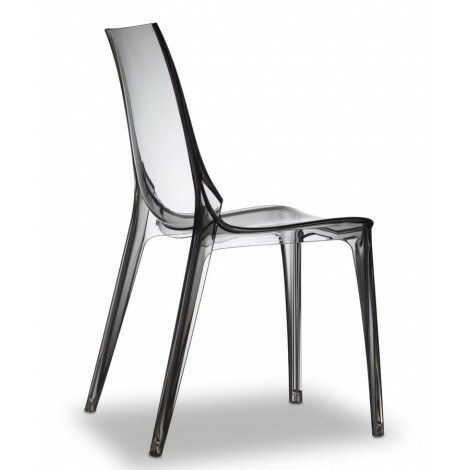 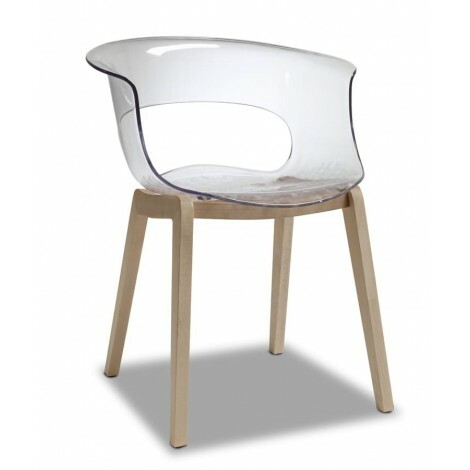 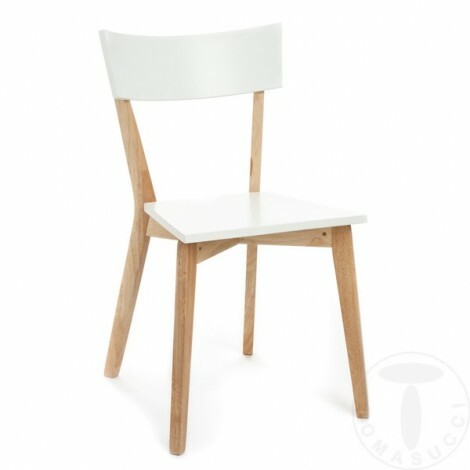 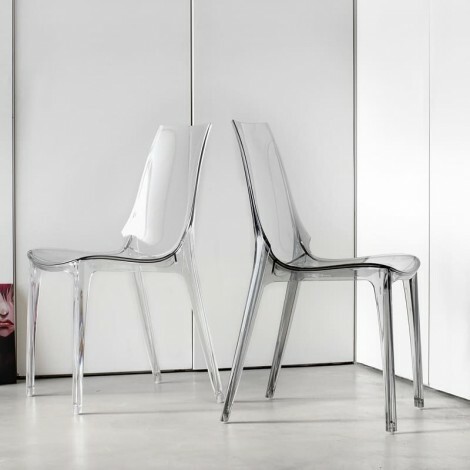 You know the class is not water but the design of the living chair will leave your guests or customers open-mouthed. 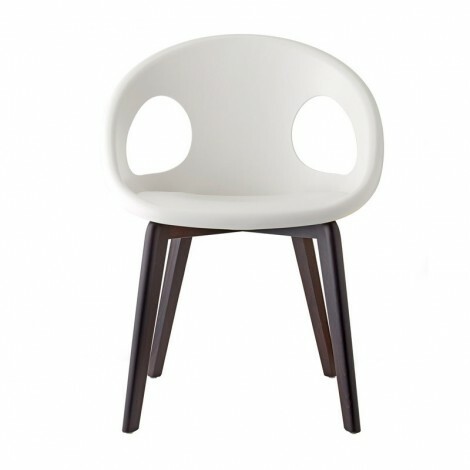 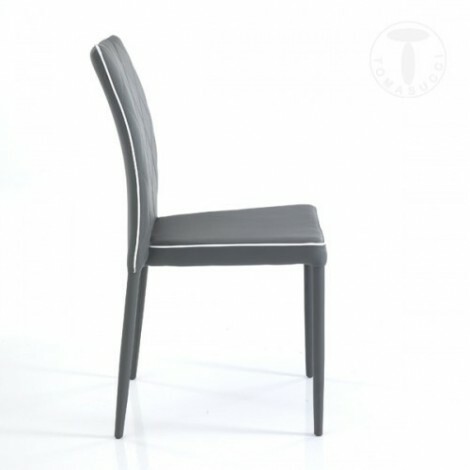 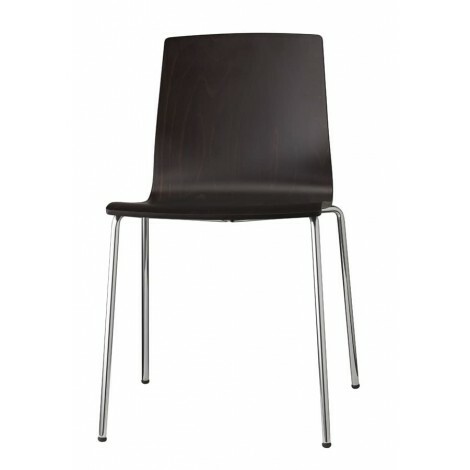 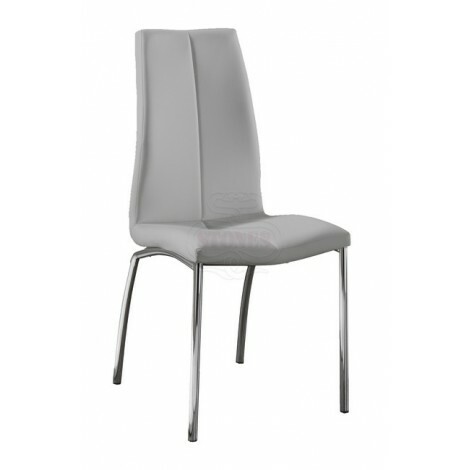 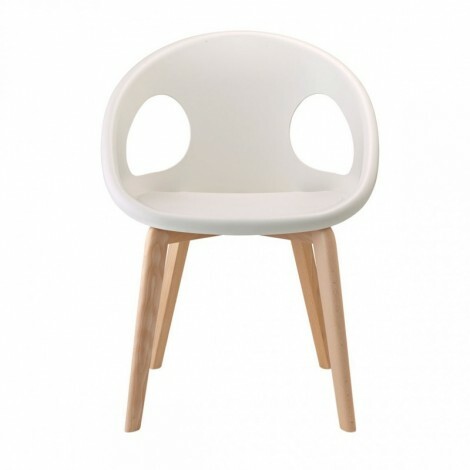 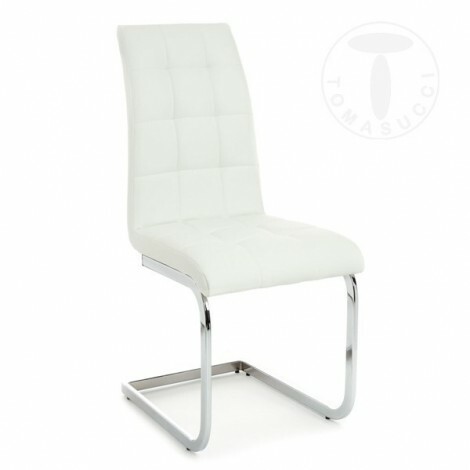 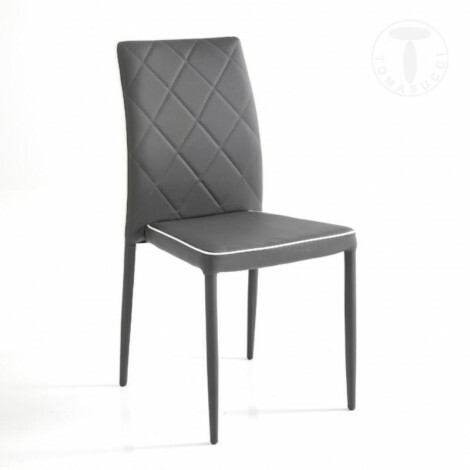 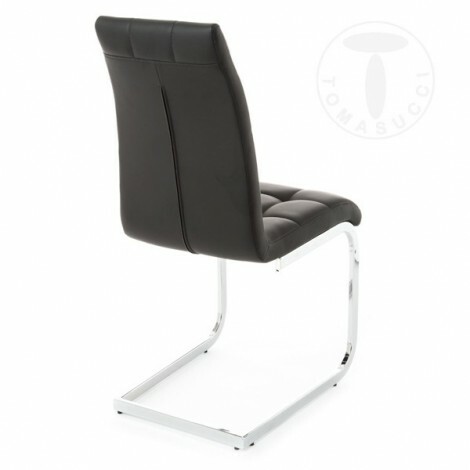 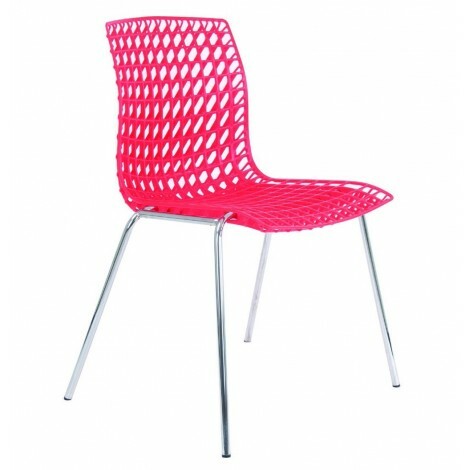 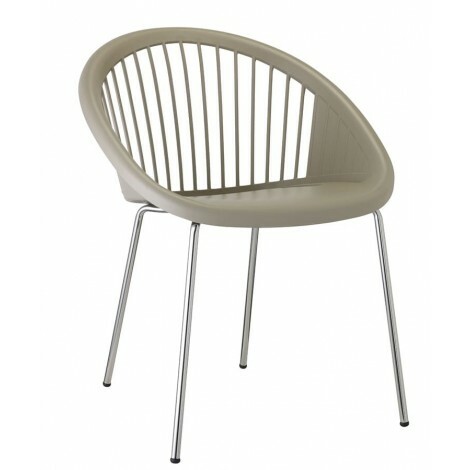 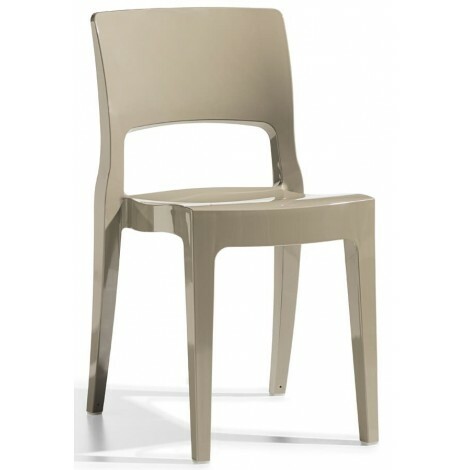 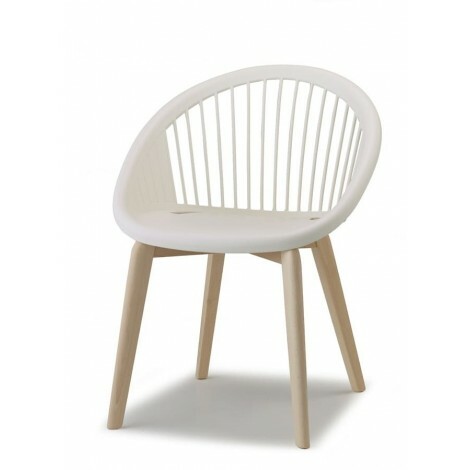 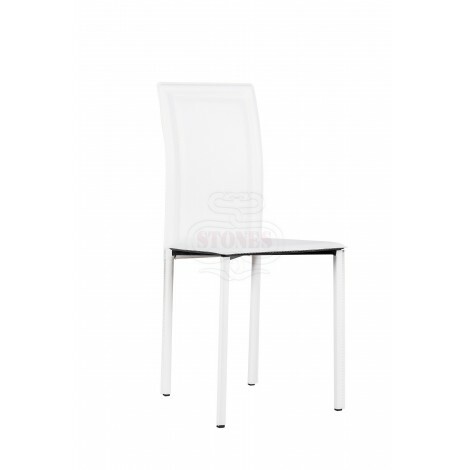 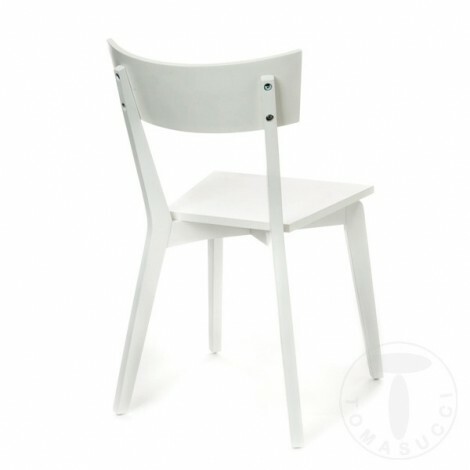 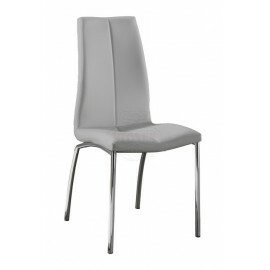 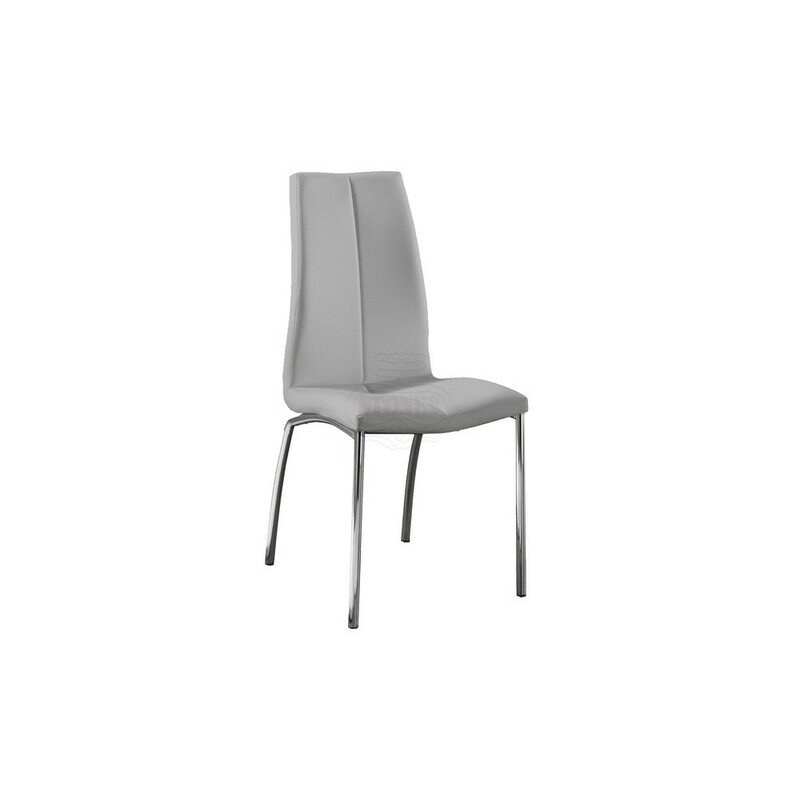 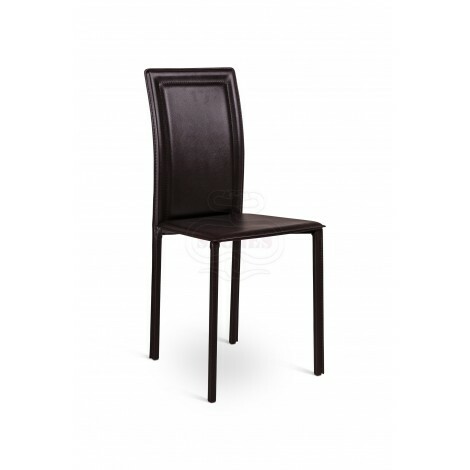 Suitable for dining rooms or restaurants to enhance the surrounding furnishings.